Boswellia carteri. Frankincense essential oil is especially good to use in skin care preparations for those that have ageing skin and may help balance oily skin. Frankincense can be found in the Middle East and is native to the Red Sea region. 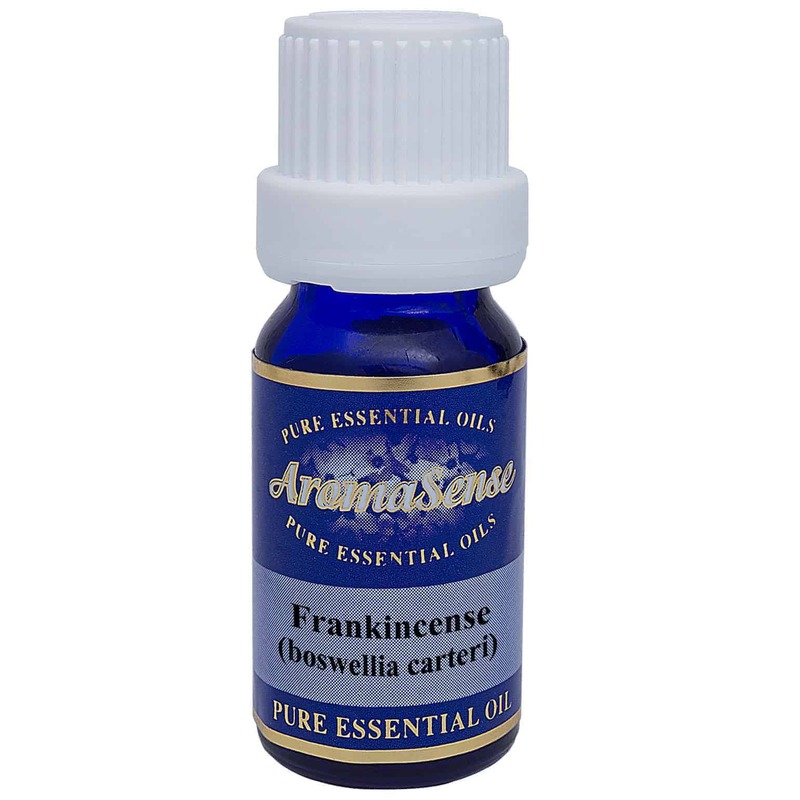 Frankincense essential oil is extracted from the tree of with the botanical name Boswellia carteri. Deep incisions are made in the tree trunk and the bark is peeled off in thin strips. After numeorus weeks, a milky juice comes out that hardens when it comes in direct contact with air. Frankincense used to be more valuable than gold during the life of Christ, and in the Middle East it is used as a holy anointing oil. What does frankincense essential oil smell like? Woody and spicy, some say a haunting smell but very pleasant. 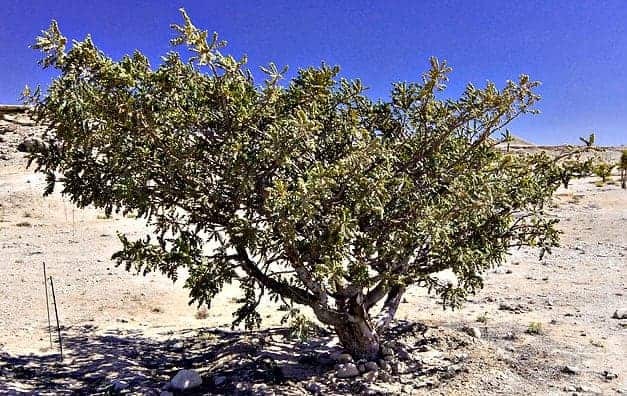 Where has frankincense essential oil been sourced from? This particular frankincense oil originates from Somalia. How is frankincense essential oil extracted? Frankincense essential oil is extracted by steam distillation. What other oils blend well with frankincense essential oil? Frankincense oil blends well with other oils, such as basil, benzoin, geranium, grapefruit, lavender, patchouli, pine, sweet orange and sandalwood. 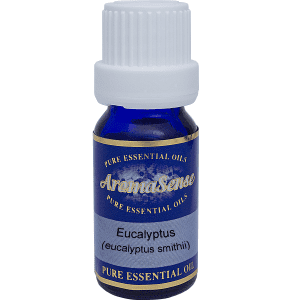 How can I benefit from frankincense essential oil? Although it sounds like something out of a horror movie, it’s positive effects on the body are vast. Frankincense can be very effective as an anti-depressant, anti-inflammatory and an antiseptic. It has a calming affect, may help to slow breathing which can contribute to the treatment of depression. It is especially good to use in skin care preparations for those that have ageing skin and may help balance oily skin. Frankincense is a calming oil so can be used before bedtime to encourage a good night’s sleep. Should not be used during pregnancy or on damaged skin. 100% Therapeutic organic frankincense essential oil. I like the quality of this oil and the fact that it is therapeutic grade. We always like to have it on hand. I love this oil. We have it going in our diffuser most nights. My husband is very ill and this makes him feel much better. We love the aroma and the top quality of this oil and have purchased it twice now.